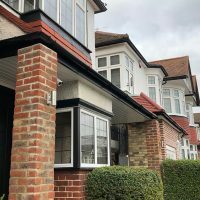 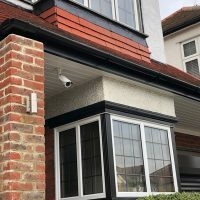 What Are Soffits, Fascias, and Bargeboards? 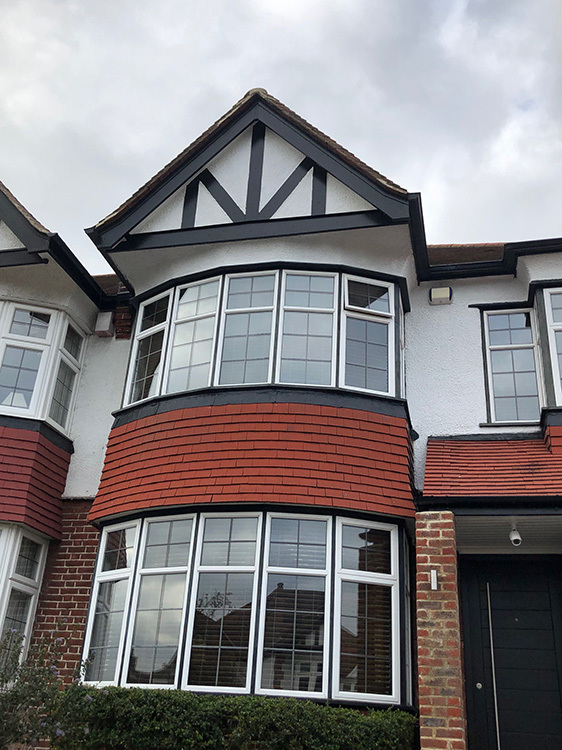 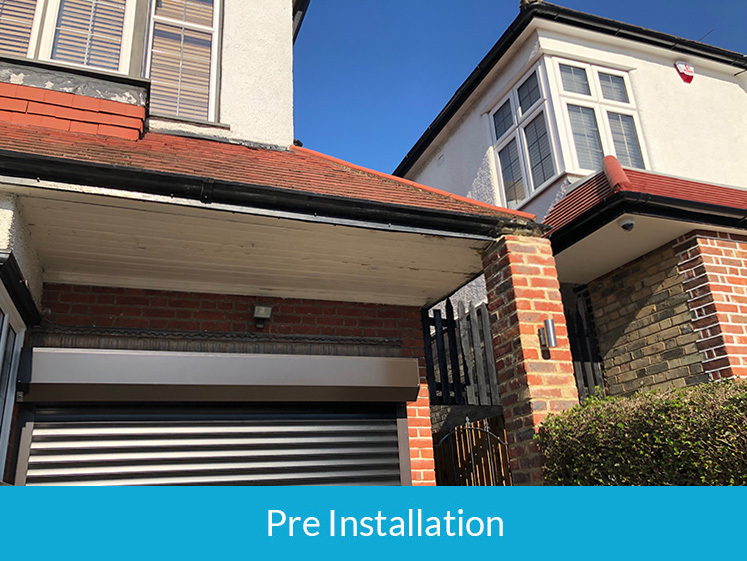 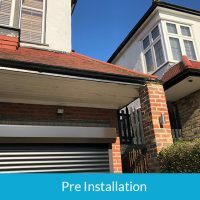 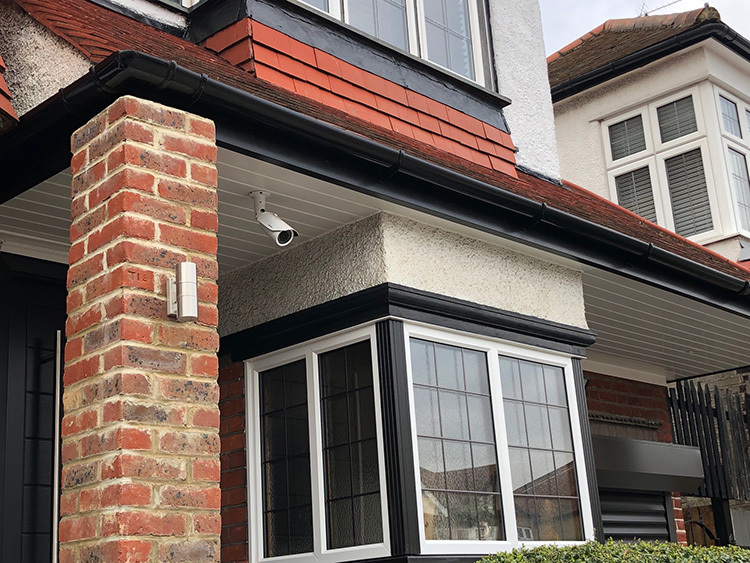 Our latest client, Marco, called in Summit Cladding when he decided the front of his house was looking “tired” and in need of some tender loving care. 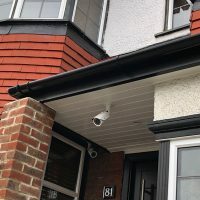 Not only was the paintwork peeling away, but the gutters were constantly leaking – and just to make things worse Marco had been let down by decorators who were put off by the extent of the rotten timber. 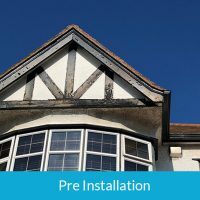 There comes a time in the life of every property when the timber degrades to such an extent that further painting is no longer economical. 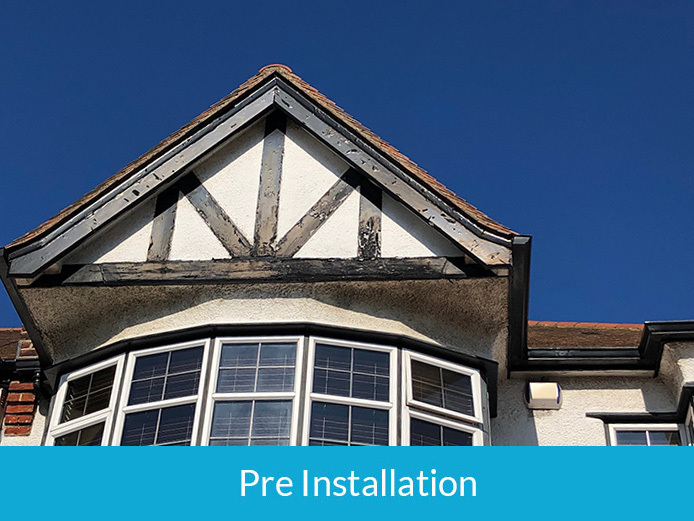 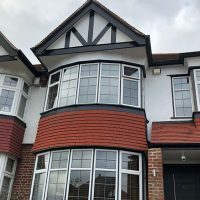 With Summit Cladding called in to rescue the situation, we erected scaffolding and stripped off all the original timber at the front of the house, checking that there was no rot in the ends of the rafters, where new boards would be fitted. 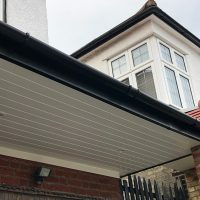 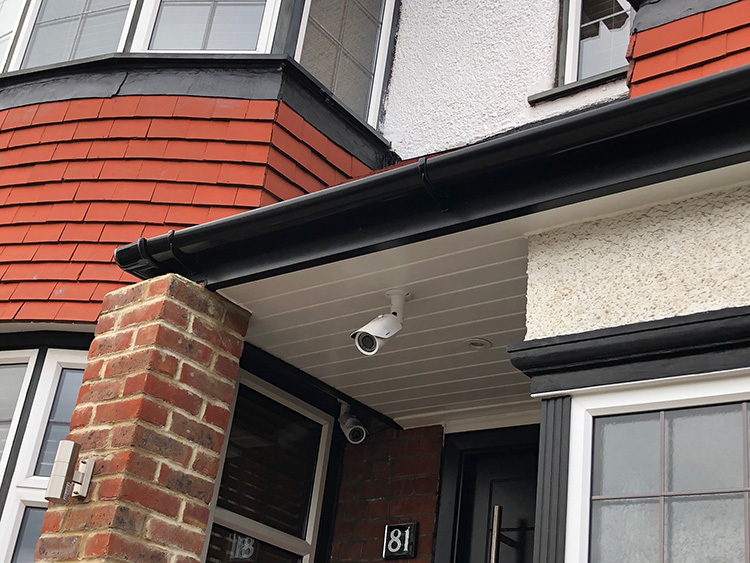 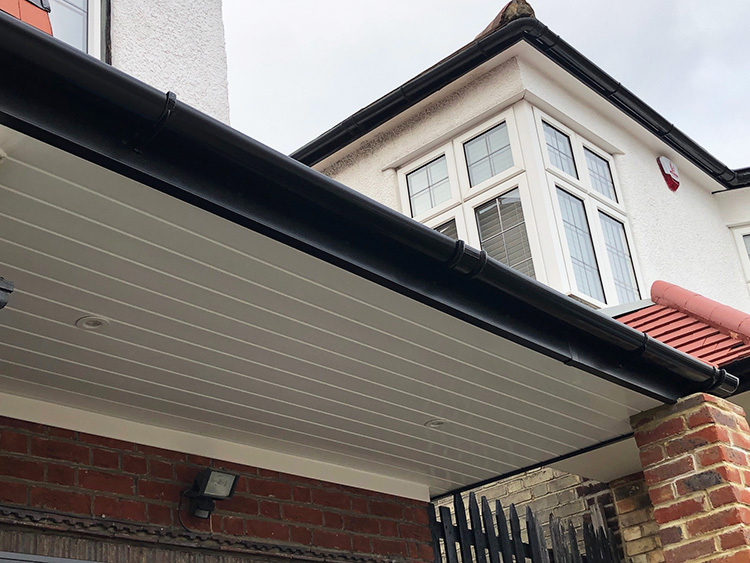 Then we installed white pvc plank cladding for the soffit, along with black ash fascia boards that look exactly like natural timber with the “grain” effect. 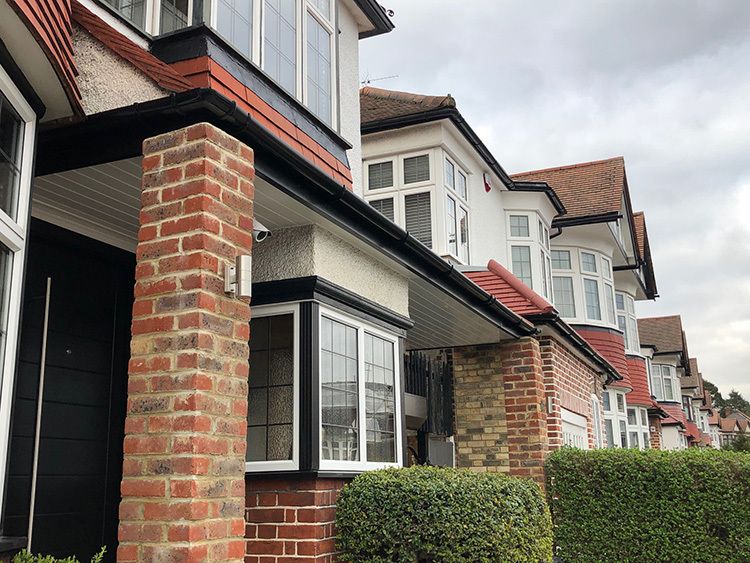 Deep flow gutters and downpipes in black completed the installation. 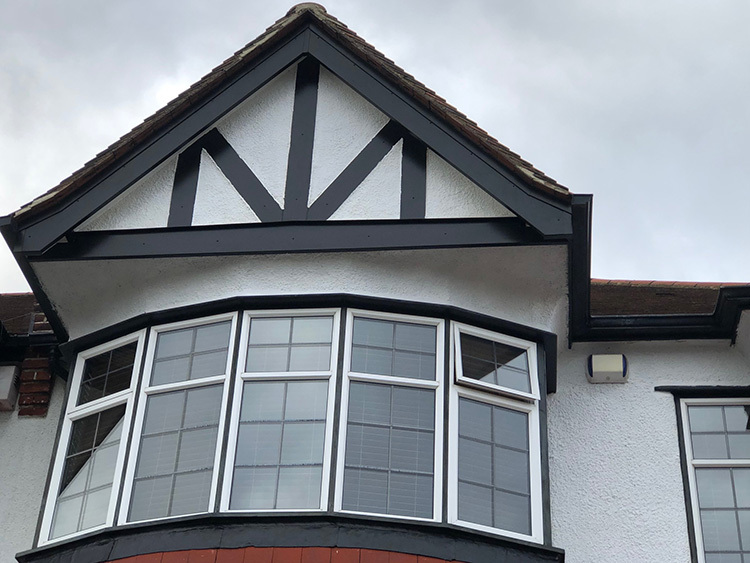 The result: a brand new look with the appearance of timber, but without the chore of regular maintenance or painting. 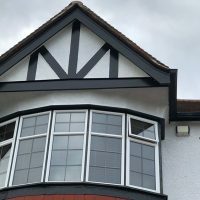 Now, far from looking tired, Marco’s house is wide awake!